Today I will write how to convert html to pdf. For this we will use wiked_pdf gem. It’s a nice gem to convert. 2 . Then on the controller you can write this(if u want to generate pdf file on the browser). 5. Also to show images on the pdf you have to use wicked_pdf_image_tag. here you can see i also used “to_s” funtion. 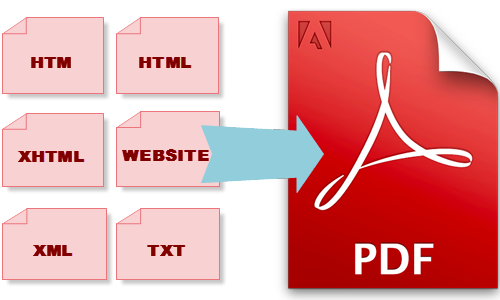 By this process you can easily convert html to pdf. Division - This HTML tag is used for defining a section of your document. With the div, you can group large sections of HTML elements together and format them with CSS.